PSUK Clinical Services is a unique, tailored service for our members, allowing you to benefit from the support and skillset of a clinical pharmacist. 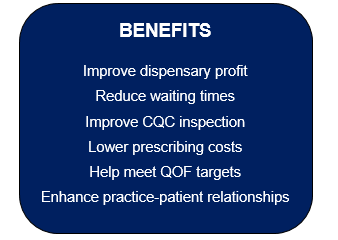 We will provide the services of a pharmacist led team with a proven track record in leading practice level clinical services. 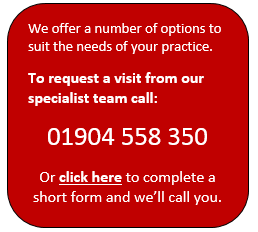 We offer a number of options to suit you and the needs of your practice. You can choose how much or how little you want to use. Our team will spend the first day with you, formulating a practice plan with KPIs and targets that support your specific needs. The cost after this initial visit will depend on whether you wish to take advantage of the service on a regular or an ad hoc basis (with our most competitive rate offered to those practices taking advantage of a more structured programme).